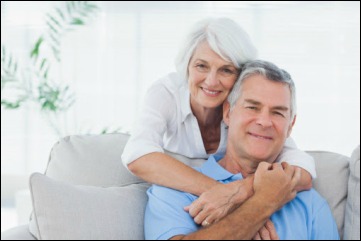 Experienced Reverse Mortgage specialist serving Moncks Corner, SC since 2002. Please call me if you are seeking a Reverse Mortgage lender serving Moncks Corner, SC. I have been a Reverse Mortgage Consultant based in South Carolina for over 13 years and can help simplify the entire loan process. 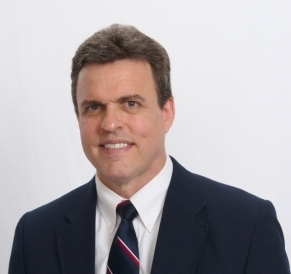 I work for the Reverse Mortgage Division of Yadkin Bank in Summerville, and can meet in the convenience of your home. 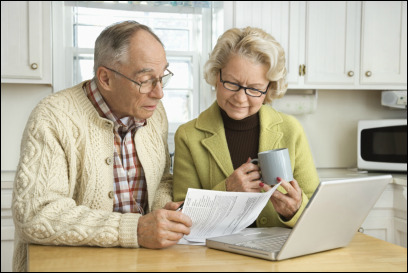 Get your information from an experienced Reverse Mortgage specialist who can answer all your questions and make a Reverse Mortgage easy to understand.